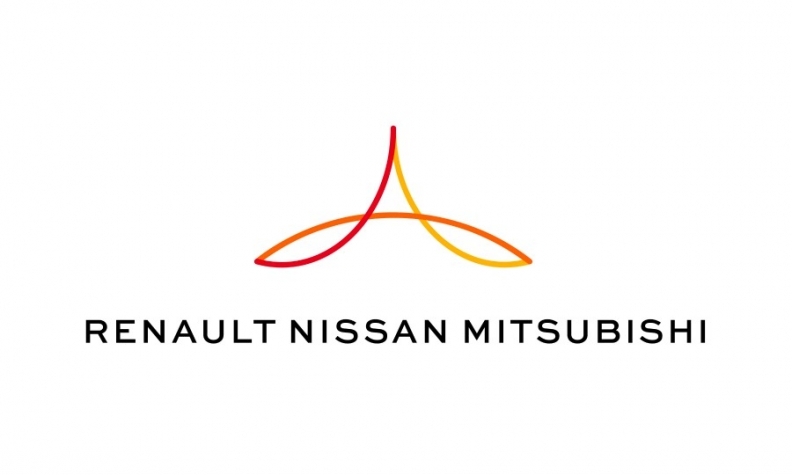 TEL AVIV -- The Renault-Nissan-Mitsubishi alliance's new venture capital fund has agreed five investments in four months totaling $50 million and will present another to its supervisory board next week, the fund's head said. The alliance said in January it was setting up the fund with plans to invest as much as $1 billion over five years, the latest move by major automakers as they seek to adapt to rapid industry change by investing in startups. "The idea is we will do one new investment a month," Francois Dossa, the head of Alliance Ventures, told Reuters ahead of this week's Ecomotion conference in Tel Aviv. The alliance invested in Ionic Materials, a U.S.-based firm developing solid-state cobalt-free battery materials; French-based Kalray that has developed a microprocessor that can be used in autonomous driving; and Shift, a Silicon Valley platform to buy and sell used cars. It also invested in Sinovation Ventures, itself a Chinese fund focused on artificial intelligence, and has made a decision to invest in Israel's Maniv Mobility, another car technology fund also backed by Jaguar Land Rover and Valeo. "We think this is a good way for us to better understand the Israeli ecosystem ... where we see big potential," Dossa, a former banker, said, adding it was "a question of probably days," until the deal with Maniv is signed. It works closely with the alliance's innovation labs, including one it has at Tel Aviv University for co-development and testing of Israeli technologies. Alliance Ventures is 40 percent held by Renault, 40 percent by Nissan and 20 percent by Mitsubishi Motors. The fund's goal is strategic - to find technologies that will be part of new mobility services in the future, Dossa said. "We expect to make a profit but the idea is the profit will be reinvested in the fund," he said.